The creation of the National Police of Ukraine was a major step in modernising law enforcement in Ukraine and making police services more responsive to the needs and expectations of citizens. A key part of this reform was ensuring that the right people serve the public as police officers. The old militsia suffered from having staff and management who did not have the right skills or professionalism to carry out their tasks. Moreover in certain departments corruption was institutionalised, and affected even individuals who tried to carry out their tasks with integrity. Alongside Ukraine’s friends in the international community, EUAM has supported the National Police’s efforts to ensure the professionalism of staff through the process of reattestation. EUAM has acted as an observer of the process and has followed the progress of reform, particularly the composition of the reattestation committees. Reforming a complex institution such as the police is not without its challenges, and the process was suspended for a month in order to address weaknesses and improve reattestation. 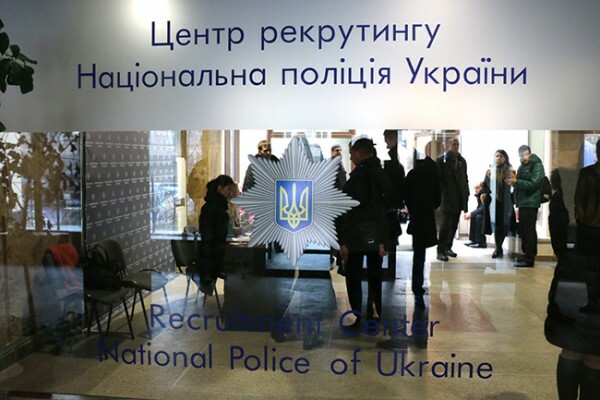 Reattestation started again in Kyiv on 12 May, for senior management in the National Police. EUAM acted as an observer and welcomes the progress that has been made. EUAM will continue its observation of reattestation over the coming months, with the next observations to take place in Chernihiv and Cherkassy this week.